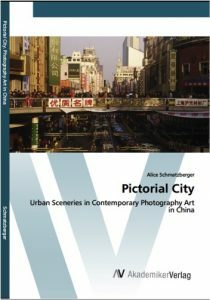 in her recent book Alice Schmatzberger addresses art photography in urban China. 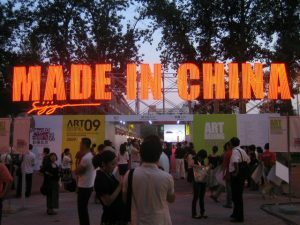 Since the early 1990s the world looked astonished at China´s multifaceted and vivid contemporary visual art. Urban art photography is particularly inseparable from depicting social transformations as regards its choice of motifs and visual language. 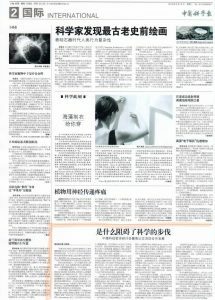 Using the works of several selected Chinese artists as examples, this book shows how the topics city, changes in the urban structure and the transformations, not only social, associated with this are reflected in contemporary Chinese photography. 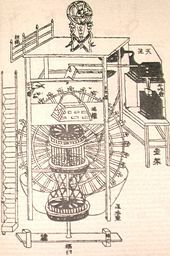 This book is aimed at all who are interested in gaining insight into today´s urban China and in visual art as mode of expression of everyday life experience. 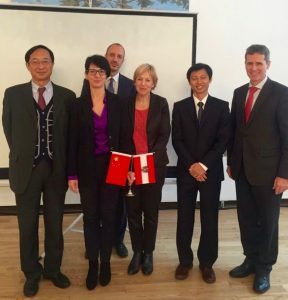 On the occasion of the China delegation of Dr. Andrä Rupprechter, Federal minister for Agriculture & Environment, ChinaCultureDesk designed and moderated the „Bilateral Workshop Austria and China: Green Urban Development – Challenges in the fields of Air Quality and Waste Management / Circular Economy”. Austrian embassy in Beijing, November 2016.